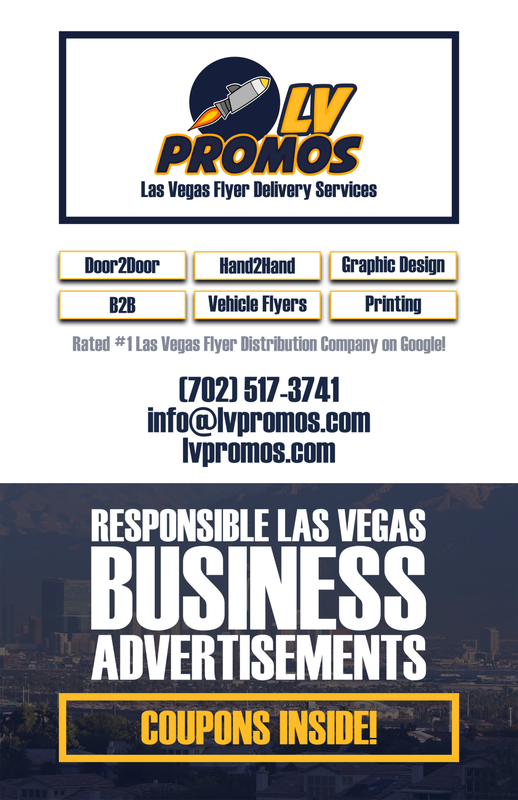 SEO Archives - 702 Pros Las Vegas web design, web development. Search engine optimization, digital marketing consulting, graphic design, and Branding. 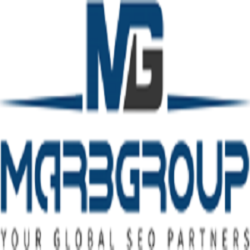 Short Business Description: MarbGroup is the brain child of a group of people were eager to make a difference in the Digital Marketing Community.